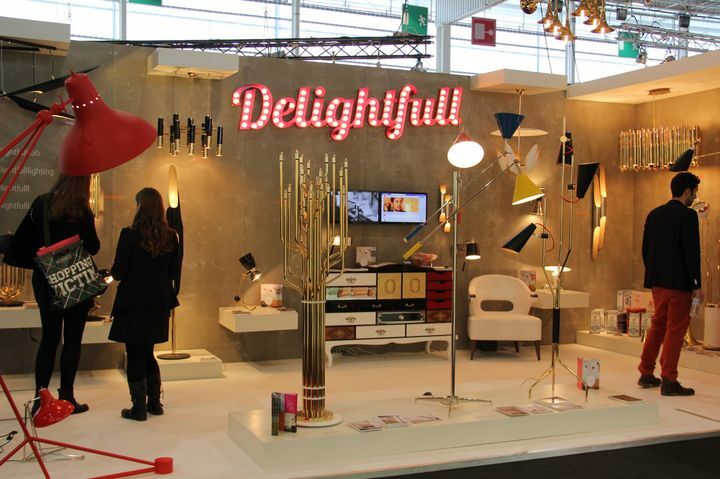 Best design elements of the years' 50 and Jazz are the contents of all the products Delightfull, Lighting brand born from the same minds who conceived Boca do Lobo e BRABBU. 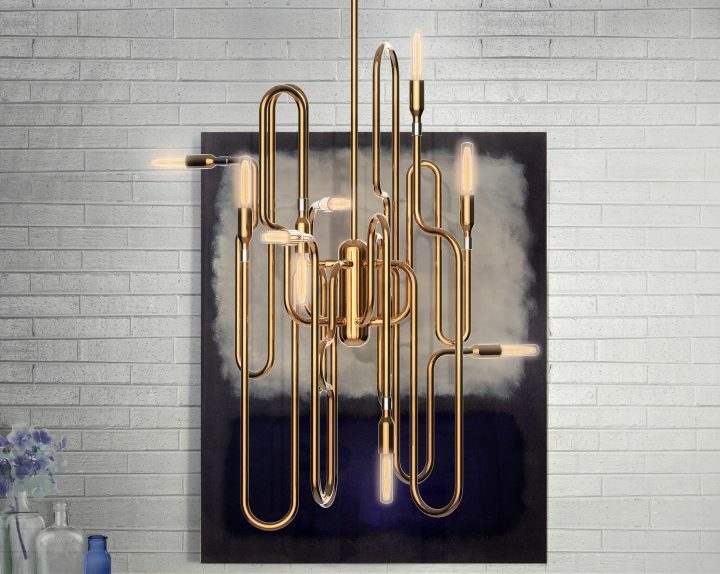 Clark Delightfull is a suspension of brass covered with a gold bath, is made with the same process used to build the trumpets. 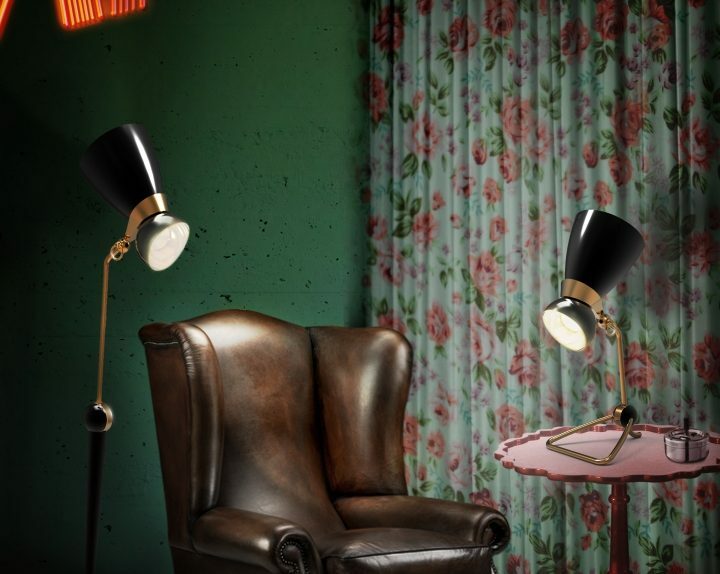 Diana Lamp Delightfull, is a decorative and functional both from the table that the lamp wall. 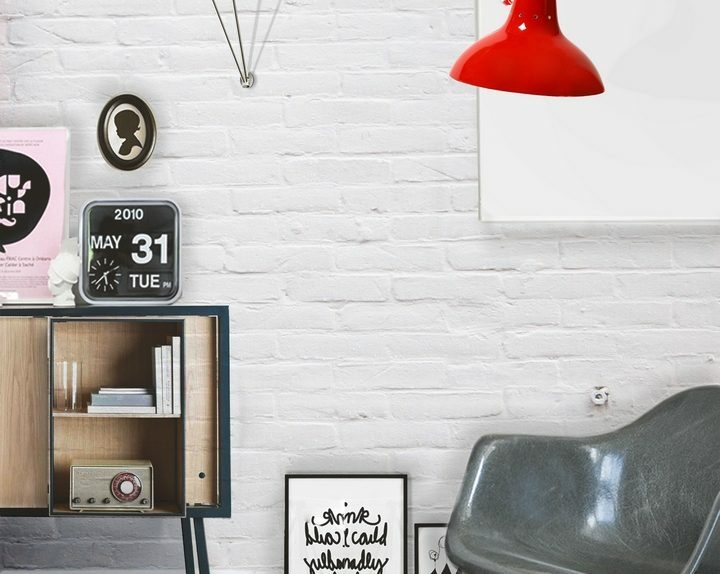 Billy is a luxurious retro desk lamp brand Portuguese DELIGHTFULL, ideal for bedside tables and desks, its extendable arm can be adjusted to the desired position. 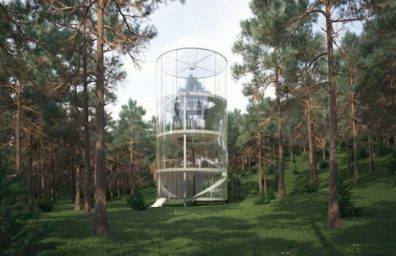 He looks young and charismatic, its structure is made of brass and aluminum shade. 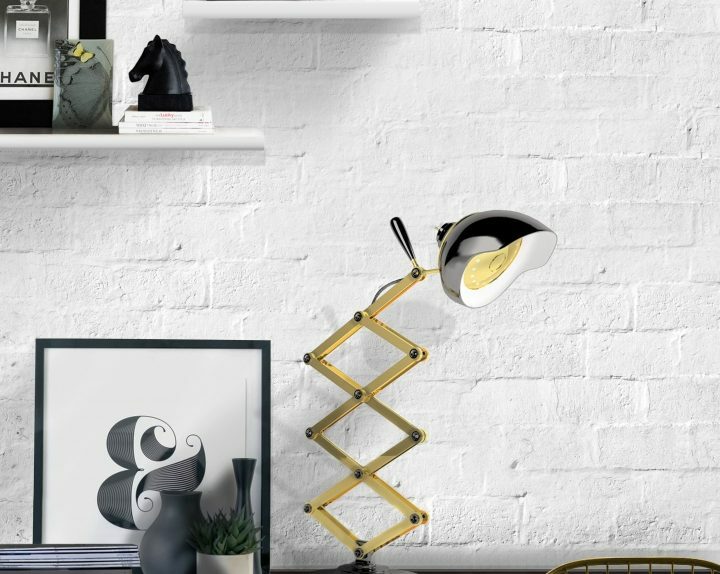 The AMY lamp DELIGHTFULL is a tribute to the great British singer and songwriter, is an elegant piece, with personality, outlined by detail, surrounded by the black of his hair and his golden voice.